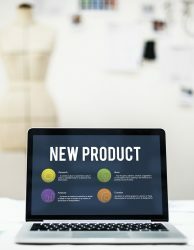 The global economy is a vast connection of suppliers and buyers. While this is a very high level view of the global economy, this explanation holds a lot of truth. Virtually every industry exists because there are buyers who want to buy the products and services of that industry. In our more recent history, the need for document translation services came about not only due to the industrial revolution but also because of the rapid rise of the Internet that has created a global market for translation services and localization. Can you imagine an American company wanting to expand to France without being able to communicate to French consumers in their native language? 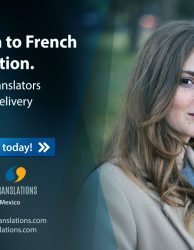 Furthermore, can you imagine an organization wanting to sell products and services to French speaking Canadian citizens without using the Canadian French dialect? The fact of the matter is that the need for a translation company exists because the global economy demands it. The purpose of a translation is to convey the concepts and meaning of the source text. Therefore, it is important to understand that word-for-word translation is not always the perfect translation. Rather, the ideal translation will use the target language to convey the meaning of the source text while keeping in mind the cultural norms of the target audience. 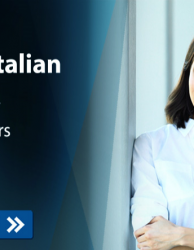 For those companies that are expanding or are looking to expand to other countries, the need for translation services cannot be underestimated. Therefore, it becomes essential that the translation company you select has prior experience within your industry. 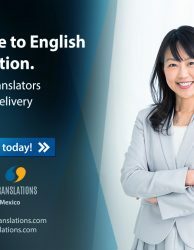 Other important factors to consider are that the translation company must have the expertise to translate large volumes of text in a short period of time, sufficient quality controls in place, and the ability to accommodate sudden changes to your demand.